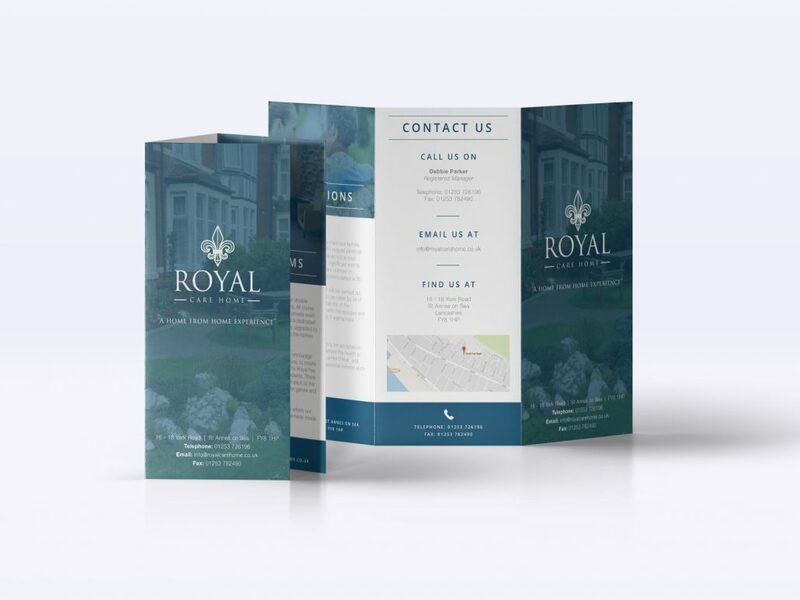 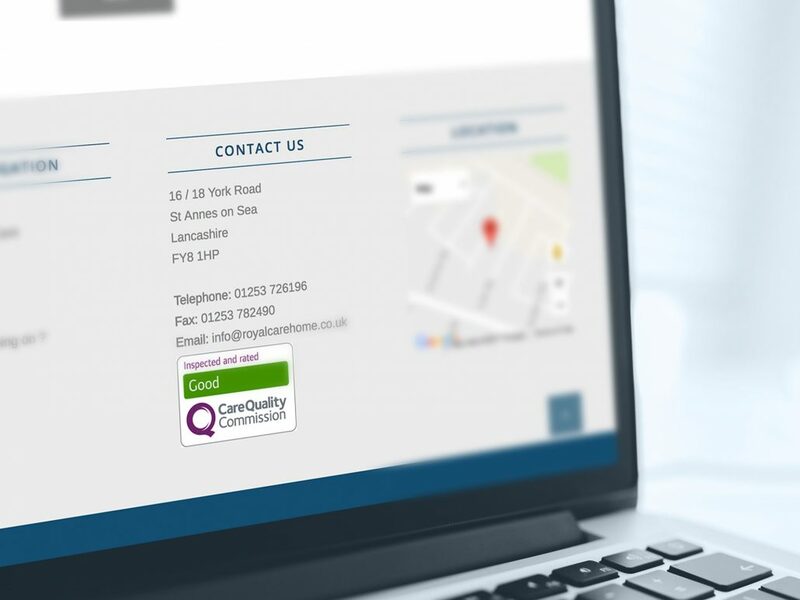 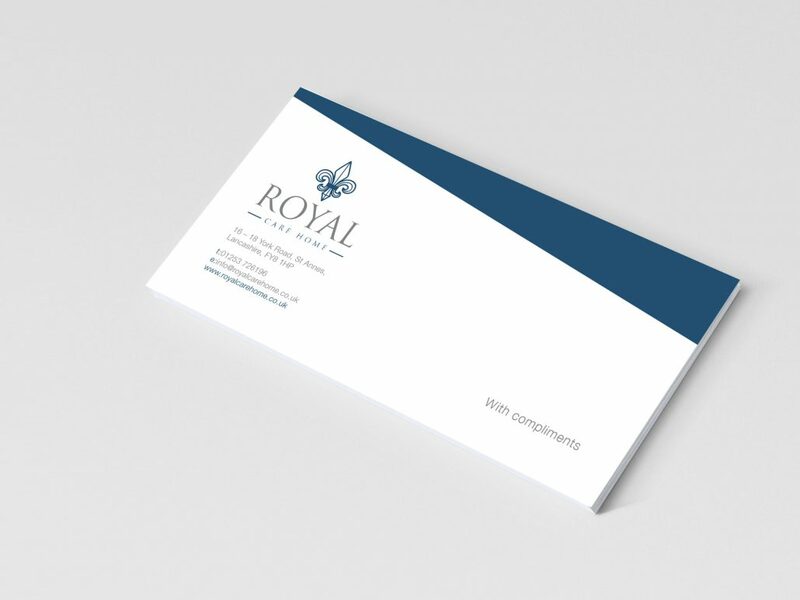 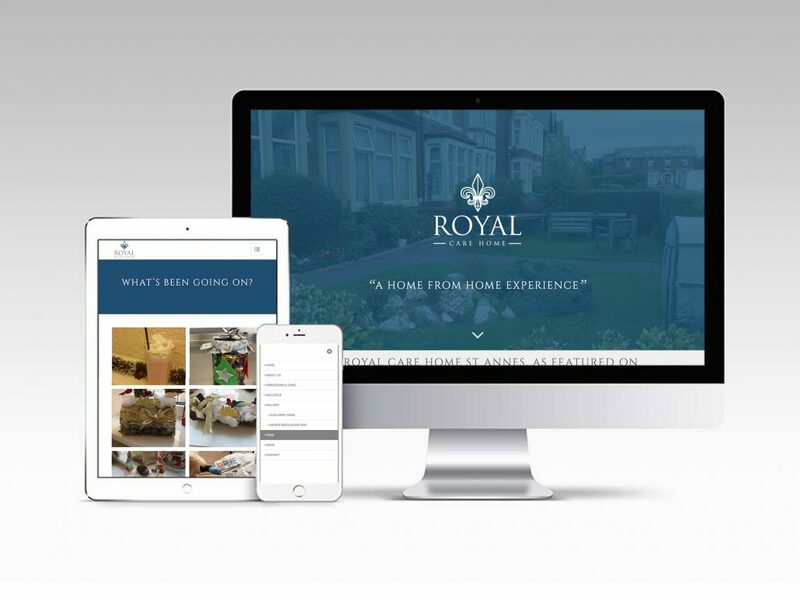 Royal care home approached us to redesign their outdated website. 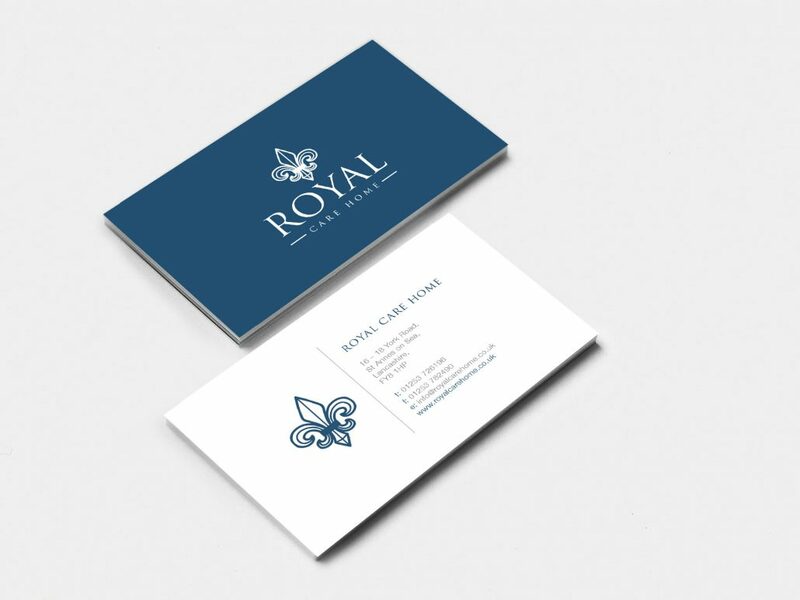 We set about with the brand first, we wanted to keep the essence for the name as it has been around for a long time. 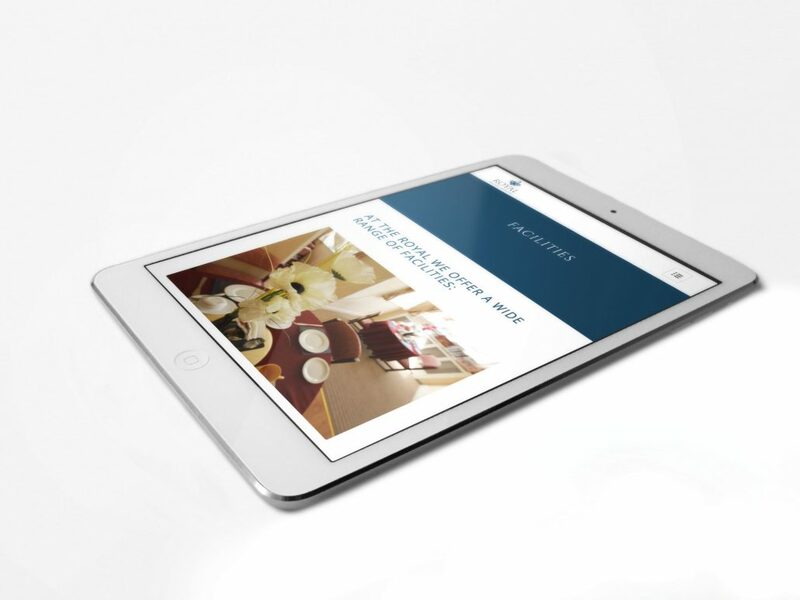 The rebrand and website was delicately crafted to ensure it appealed to all generations.